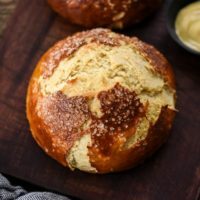 Bread Recipes to Drool Over will have you ready to turn your kitchen into a bread-making sanctuary. The problem with this post is picking the first recipe to start with because they all look so delicious. 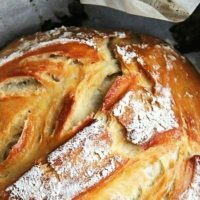 Transform a baguette into Crack Bread. 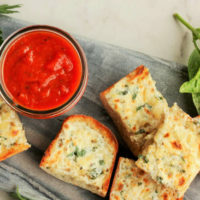 Take homemade Cheesy Garlic Bread to a whole new level with this recipe. 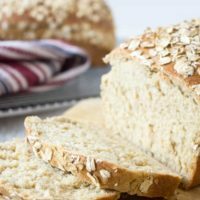 Are you looking for that soft and airy bread? 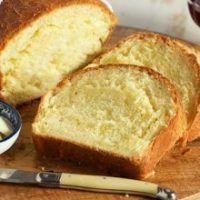 This Best Brioche Bread will have your taste buds dancing. 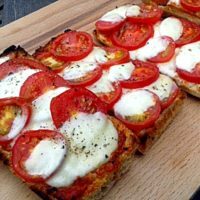 This recipe had me wiping the drool off my chin as I added it. I can't wait to try it! 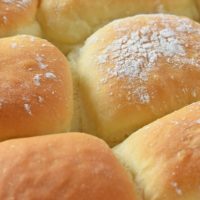 Easy recipe that comes out perfect every time. 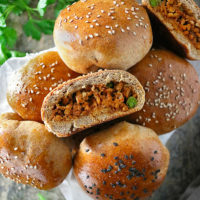 I love the combination of bread and spiced chicken together. Perfect for a meal on-the-go. 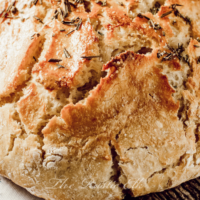 Your home will smell heavenly with this amazing homemade bread. 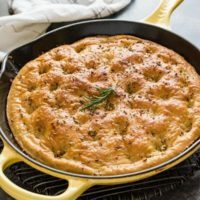 Classic focaccia bread is made in a cast iron skillet in one hour. 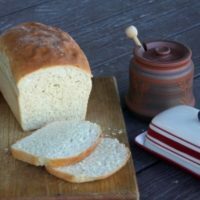 The best beer bread recipe you'll ever try. 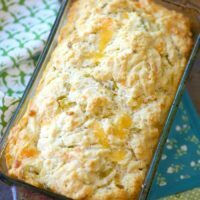 Add some cheese and green chilis and you have one amazing bread. 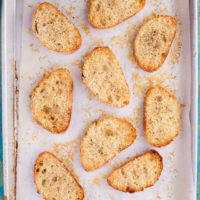 Parmesan cheese bread makes a crunchy savory toast. Easy and delicious appetizer. Perfect for a summer day! 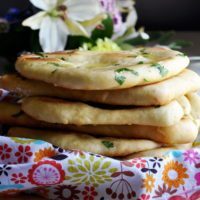 Naan is one of the simplest and most mouthwatering, delicious bread you can make. 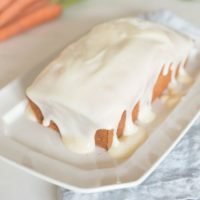 Carrot bread is the best carrot cake, in bread form. 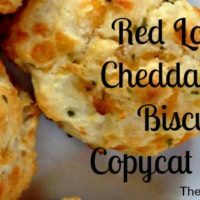 Who can resist Red Lobster's Cheddar Bay Biscuits? 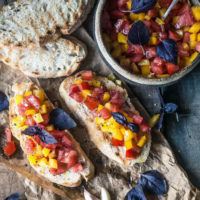 Save a trip to the restaurant and make them at home. 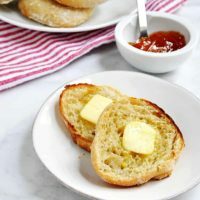 Why buy English muffins when you can easily make them at home? Pair it with homemade jam and you've got a delicious combination. 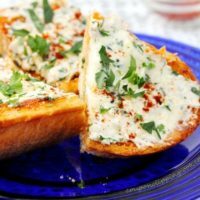 Switch up you typical garlic bread by adding some cream cheese. Peanut butter bread - no need to say more. 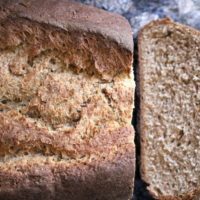 This is a simple recipe that brings a twist to traditional bread. Here's a dense, soft, chewy, buttery, salty and oh-so-delicious recipe. This recipe is perfect for beginners. The perfect recipe for a quick lunch or dinner. 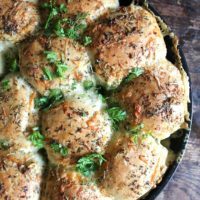 Filled with herbs, garlic and three types of cheese these rolls are perfect straight from the pan. 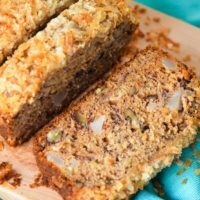 This delicious brown bread that is a soft and flavorful with a hint of sweetness. 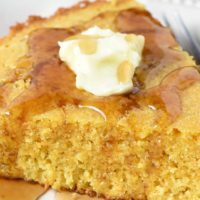 You can bake this amazing cornbread recipe in an iron skillet to enjoy with dinner! 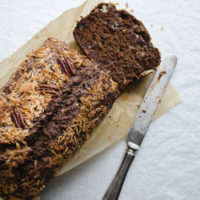 Adding coconut to banana bread is a brilliant move. This looks amazing! 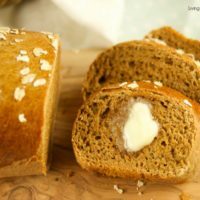 This bread is made with both whole wheat and rye. 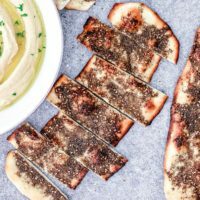 This Lebanese flatbread is delicious when paired with some creamy hummus. 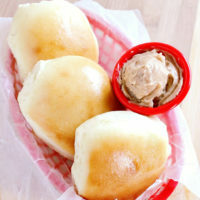 If you love Texas Roadhouse Rolls, here's your chance to make them at home. 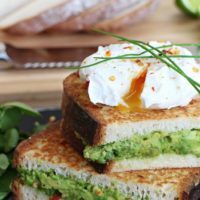 Here's a yummy combination of three favorite breakfast items in one recipe! 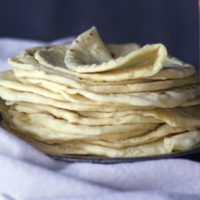 Don't you just love homemade tortillas? Your family will love that you take the time to make them! 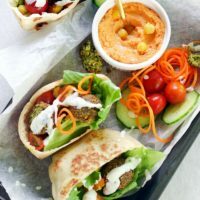 Six simple steps and you have homemade pita bread ready to go. 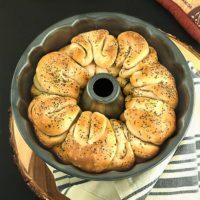 Easy pull-apart rolls infused with garlic and herbs. This recipe came straight from Grandma's recipe box! 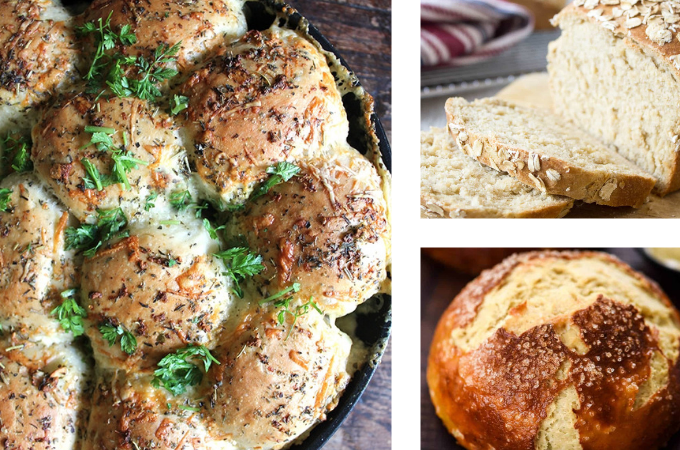 We’ve reached the end of Bread Recipes to Drool Over. 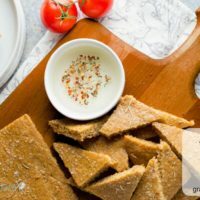 Let me know in the comments if you tried one of these recipes and what you thought. This book comes from Portland’s most acclaimed baker. This book features a variety of recipes your entire family will love. Now you don’t have to go in search of that perfect Mexican restaurant. You can start making authentic dishes right at home. One of my friends got me this cookbook for Christmas and I just love it. You have to admit that Southern people know how to cook. I couldn’t wait to travel there on business so I could try new restaurants. Don’t you just love being able to browse through books without having to actually go to a bookstore?